I am the owner of African Travel Specialists, a tour operator to Africa, and have been travelling there for over 30 years. I still guide safaris in East Africa, and heard about Women for Women in Africa in 2010. 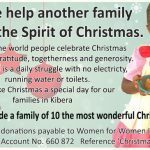 I had spent time in Kibera in the past with a local charity, but I felt Women for Women in Africa had enormous potential to make a real difference. After meeting with Marguerite, I was invited to become involved, given my expertise and knowledge of Africa, particularly Kenya. 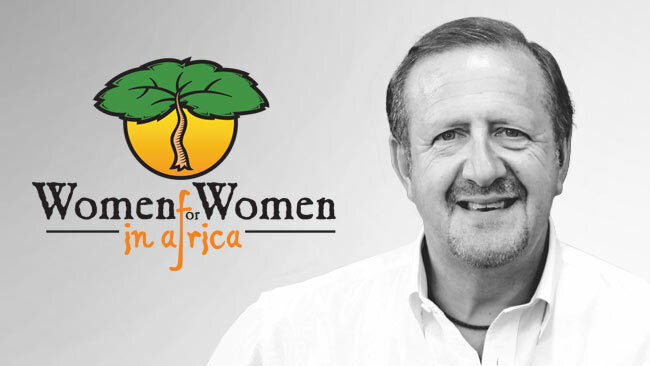 I am Deputy Chair of Women for Women in Africa. In my business, I am in communication every day with Kenya and also travel there frequently throughout the year. It means that if there are local issues, I will be able to advise the Board immediately and report back to the Board of what the actual situation is and what needs to be done. During years of my involvement with Women for Women in Africa, we have a new Centre in Nairobi and a new Board here in Melbourne, full of committed, passionate and clever people – ones that will carry on with the work that Marguerite and the others started back in 2004, into the future. 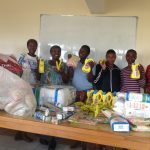 To be involved in this charity is a joy, especially when you see the changes to the children and women in Kibera – giving them a real chance to change their lives.